Dr. Niesman graduated from Utah State University and received her MS from the University of Illinois-Urbana-Champaign. 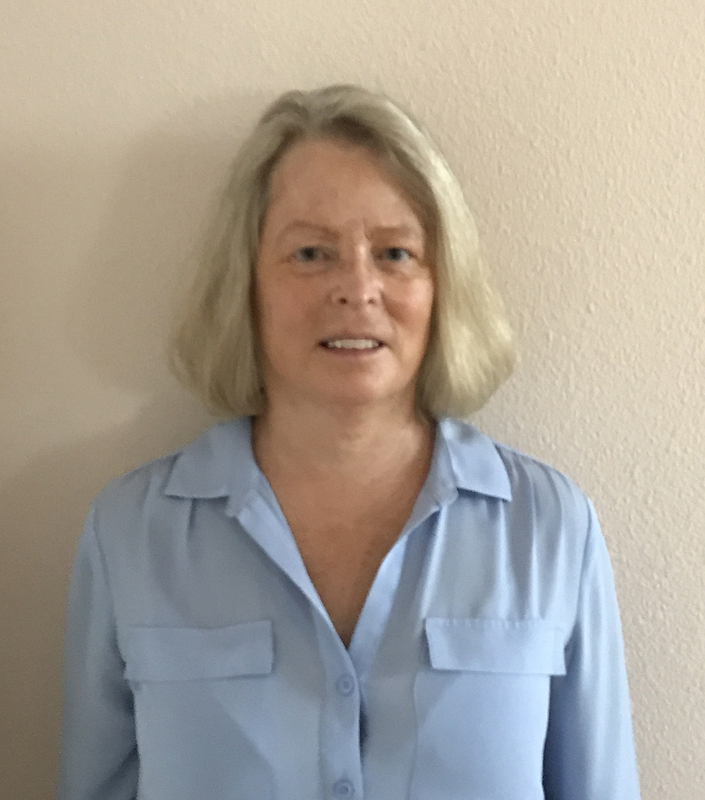 After 30 years of technical electron microscopy, cell biology, neuroscience and infectious disease research, Dr. Niesman completed her PhD in the UK at the University of Sunderland. Her work experience includes time at LSU Medical School, Washington University, UAMS in Little Rock, UCSD, TSRI and a postdoctoral year at CALIBR in La Jolla, CA. She has worked for at least two National Academy of Science members and is credited with over 50 publications. 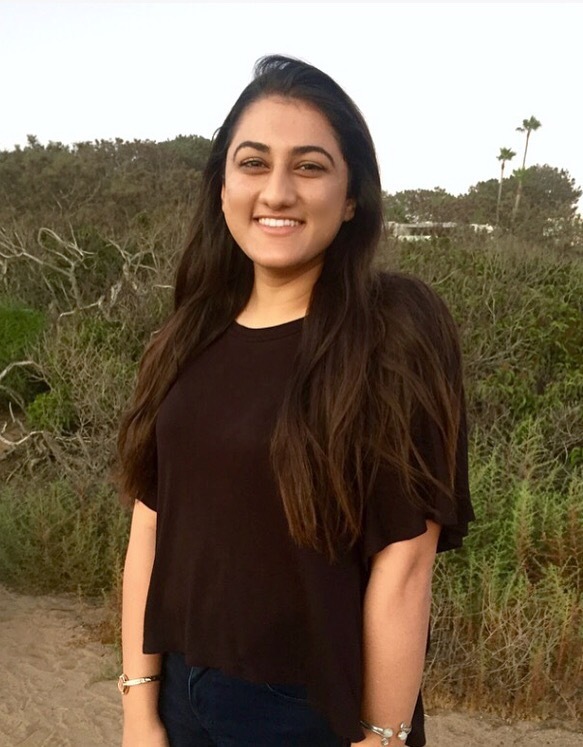 Born and raised in San Diego, Yasmin Javed is a third year undergraduate Biology major at San Diego State University. She previously attended Westview High School where she was actively involved in student government and basketball. She was first introduced to basic microscopy in high school and that peaked her interest to pursue biology in college. 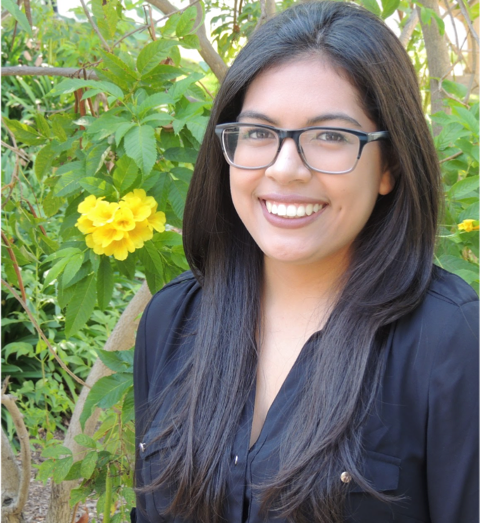 Yasmin is also a peer mentor in the SDSU Health Professions Advising Office and an eye clinic volunteer in San Diego. Yasmin hopes to one day become a Doctor of Optometry, focusing on glaucoma and ocular diseases. Along with her career aspirations, Yasmin finds imaging to be a unique way to understand organisms and their characteristics. She hopes to one day combine her interests of imaging and Optometry to better understand the diseases of the eye. Born in San Diego, CA, but raised in Tijuana B.C., Mexico—where she lived until 2012—Isabel Moreno is now a fourth year Microbiology student at San Diego State University. She graduated from Chula Vista High School where she was an active member of the Student Council for Visual and Performing Arts. She is a peer mentor for the Women in Science Society, as well as the International Student Center at SDSU. During the spring semester of her junior year, Isabel studied abroad in Canterbury, England for five months where she had the opportunity to visit some cities in the United Kingdom, as well as travel to the Netherlands, Czech Republic, and France. She says it was an amazing and rewarding experience that she looks forward to incorporating into her career. She strives to become a Doctor of Optometry and go into vision science and clinical research. Isabel became interested in research when she returned from studying abroad—her interests peaked especially once she learned more about microbiology and microscopy. She looks forward to learning more about research careers and polishing her laboratory skills.